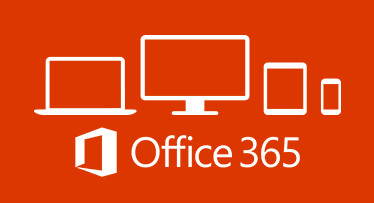 Last Friday saw us migrate on of our customers from an on premise Exchange server to Office 365. HB Enoch and Owen are an accountancy firm based in Carmarthen and are using Microsoft’s SBS 2011 server. We’ve been around long enough to know from time to time Hard Disks do fail, and when they do the process of business continuity is an absolute head-ache. So we were proactive and recommend Microsoft Office 365 Business Essentials. This would see them move all their mailboxes and shared file stores up into the “Cloud” meaning that they no longer have to worry about backups or data retention and they could continue to trade if they couldn’t access their offices for any reason. The extra increase in mailbox sizes (50GB) and the vast amounts of storage made this solution a no brainer. JaxIT visited site at 9am and by 1pm they were fully migrated and using Microsoft’s cloud offerings. They saw no downtime as a result of the migration and all emails continued to flow without any loss. They were very impressed with the seamless migration and love how easy it was to configure mobile phones to the new Office 365 service. © 2019 JaxIT Limited - IT Solutions and IT Support South Wales.